GDP may also use the Personal Information you provide us to contact you regarding additional or new services and features offered by GDP, special offers by GDP, or important information regarding GDP (“GDP Secondary Use”). We do not resell or rent your personal information to third party marketers. 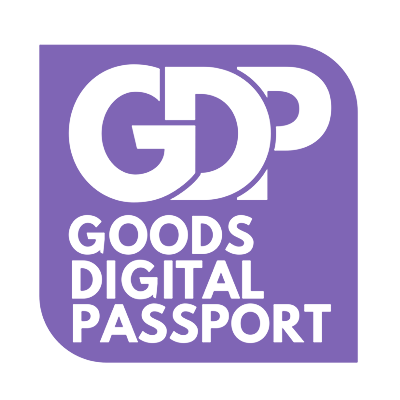 GDP may provide Personal Information to vendors that assist GDP in processing the information. GDP requires such vendors to enter into agreements prohibiting disclosure of the information to others and restricting its use to providing the contracted services of GDP.